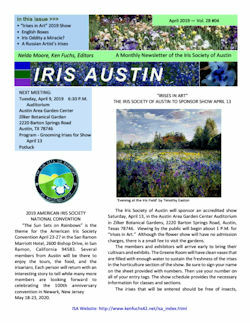 Digital versions of IRIS AUSTIN, the monthly newsletter of the Iris Society of Austin, are now available online, beginning with the October 2011 issue. 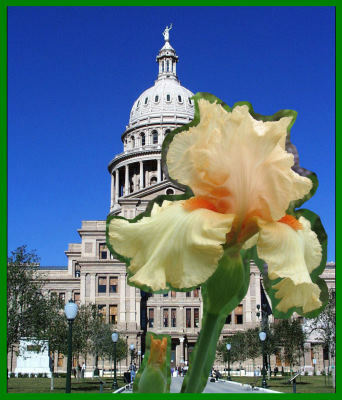 The newsletter is edited by Nelda Moore and produced by Ken Fuchs. 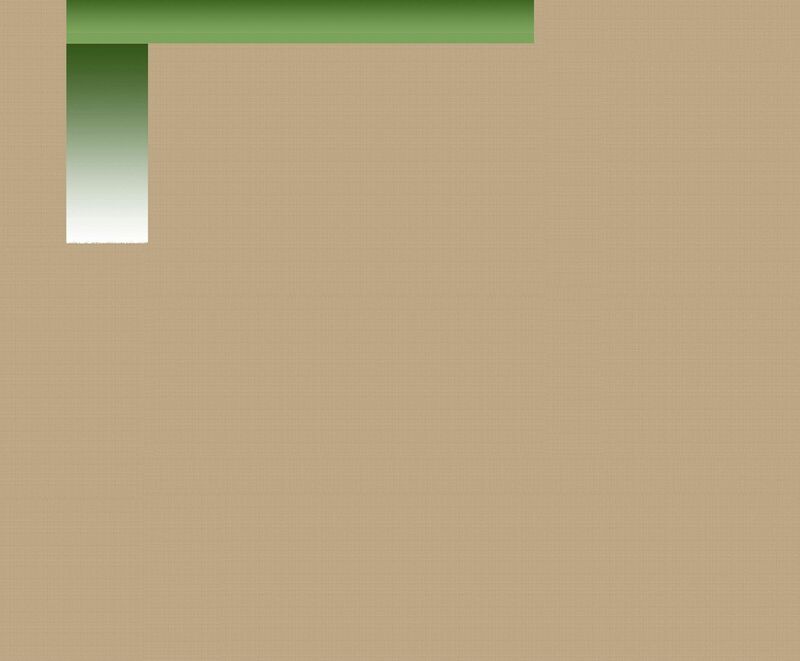  Click on the links below to read about our society's current and past events.